In our quest for inclusive justice, we developed The Playbook to disrupt patterns and change the system. We share it with you in the hope that you can go further faster. The Rural and Remote Access to Justice Playbook will offer you enabling tools so you can join this movement and help increase access to justice in your community. 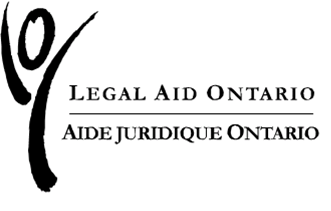 We are social justice advocates from legal clinics that serve rural and remote areas in the province of Ontario with a passion for inclusive justice. We are committed to leading a movement for inclusive justice, starting with rural and remote parts of Ontario, and with a vision that strives to provide leadership to ignite the passion of others.